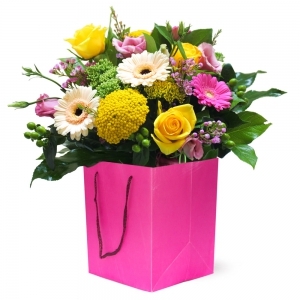 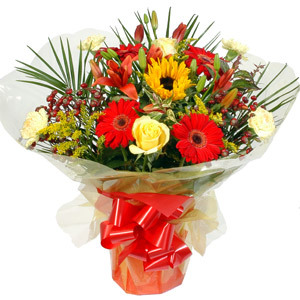 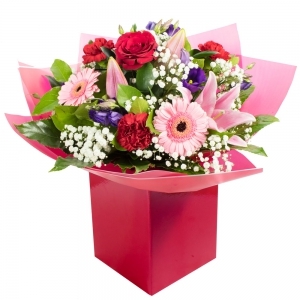 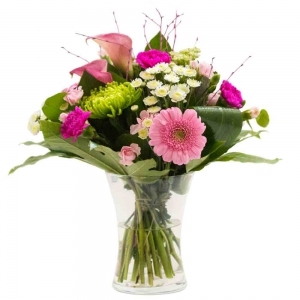 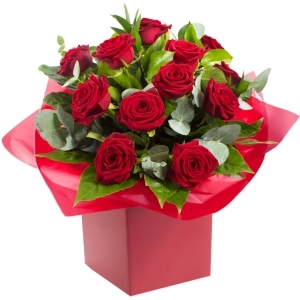 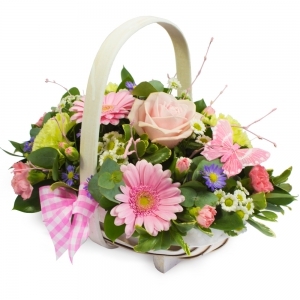 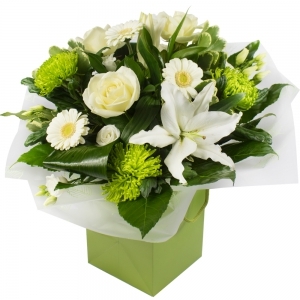 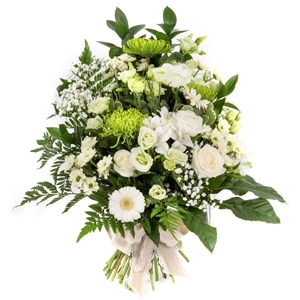 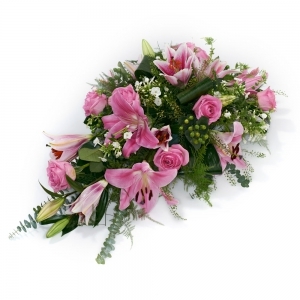 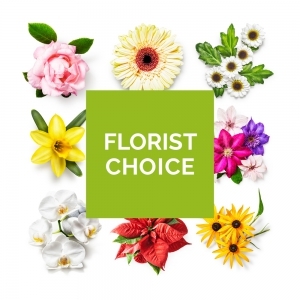 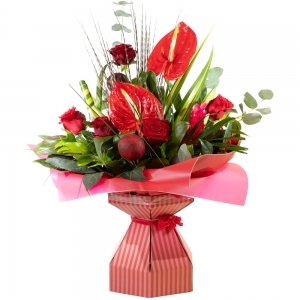 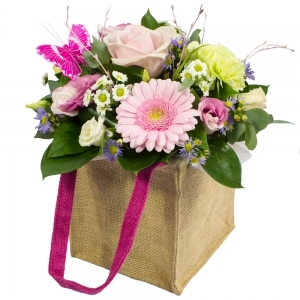 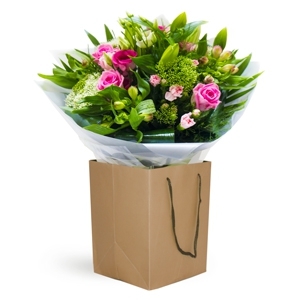 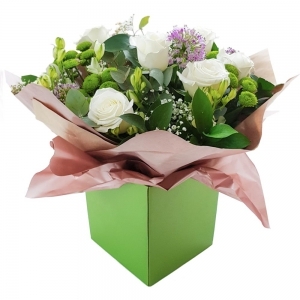 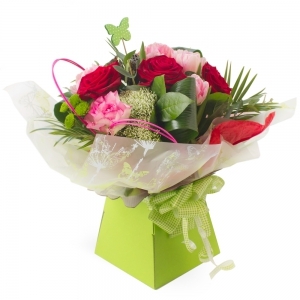 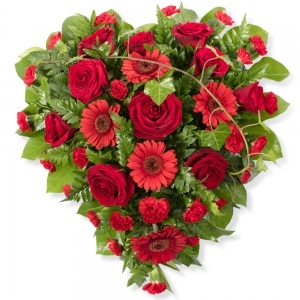 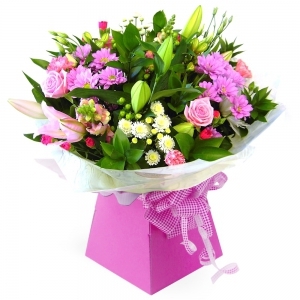 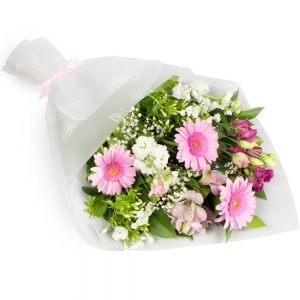 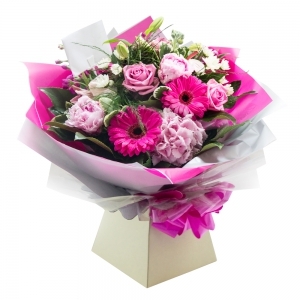 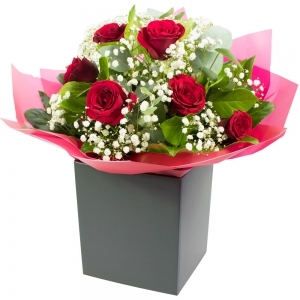 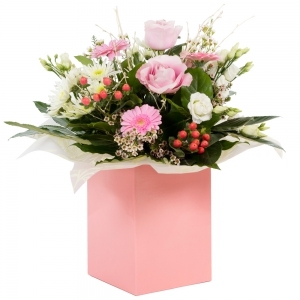 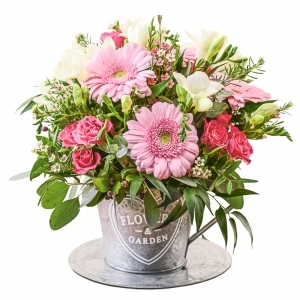 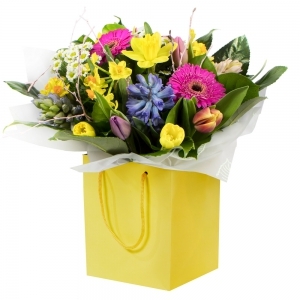 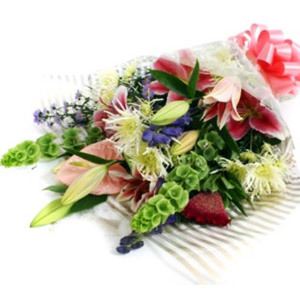 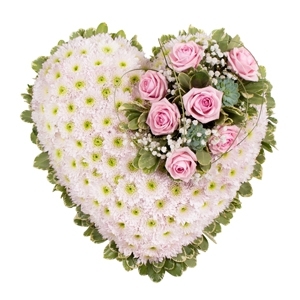 Jardiniere Florist is positioned in the heart of the village of West Mersea and we deliver to all surrounding areas. 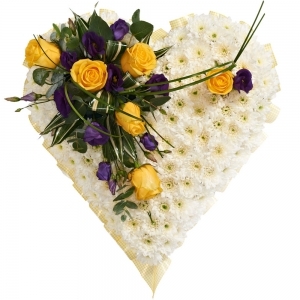 with 4 qualified and experienced florists we can offer all aspects of floristry from the smallest gift to the largest wedding. 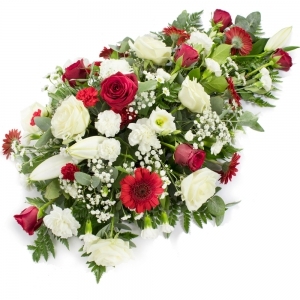 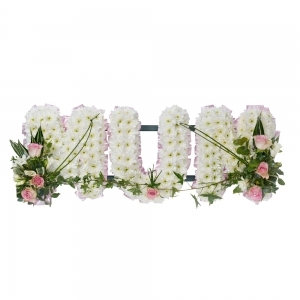 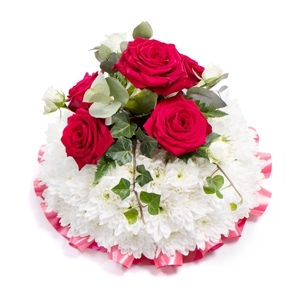 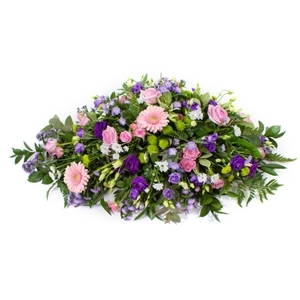 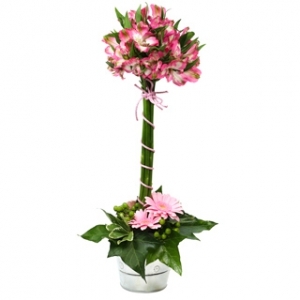 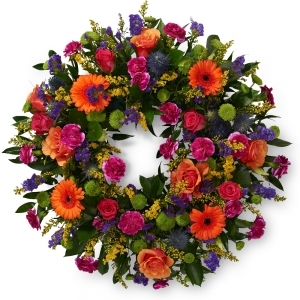 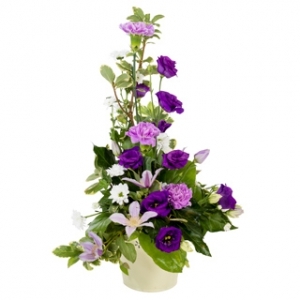 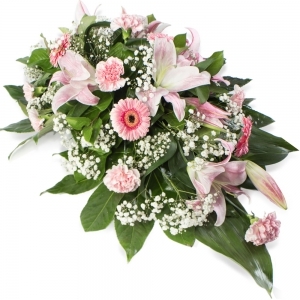 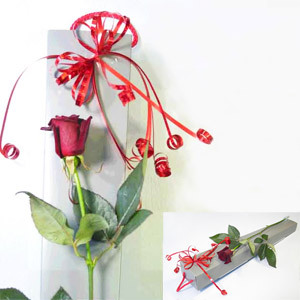 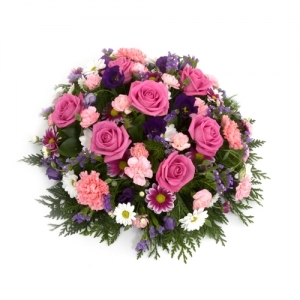 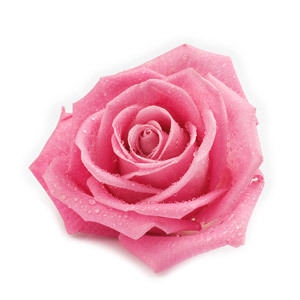 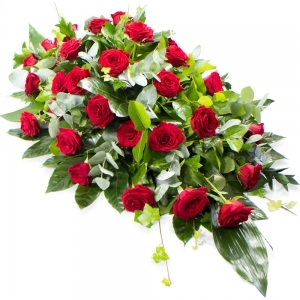 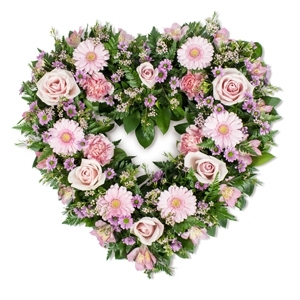 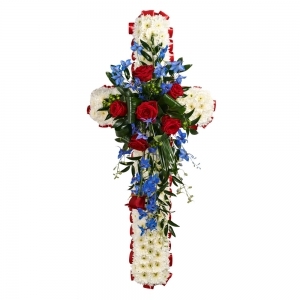 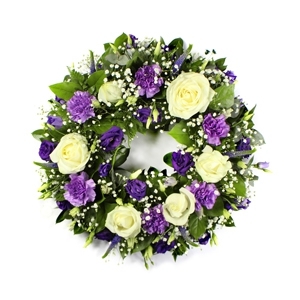 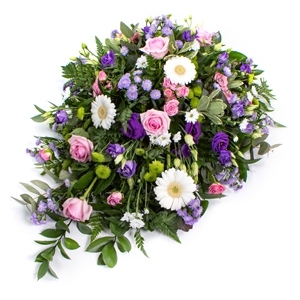 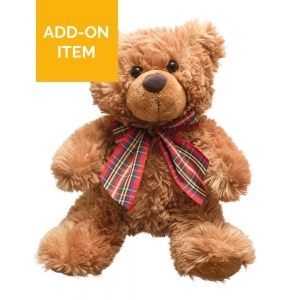 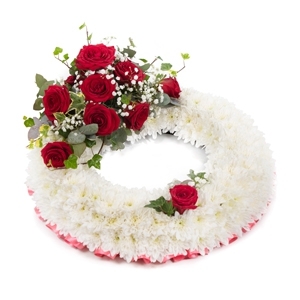 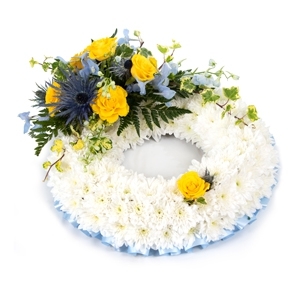 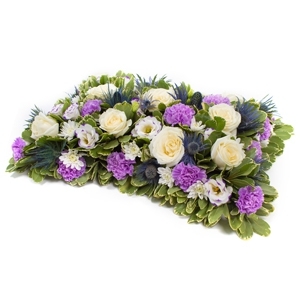 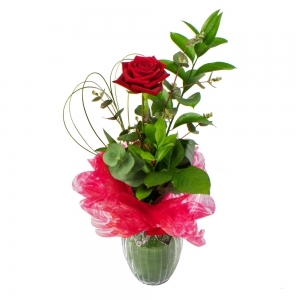 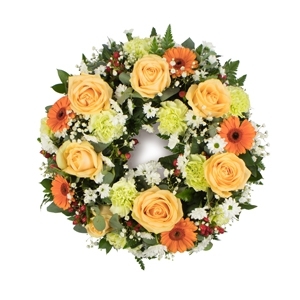 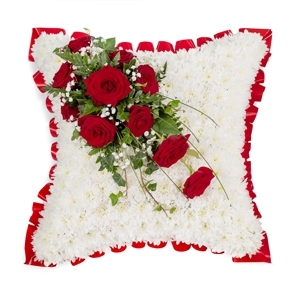 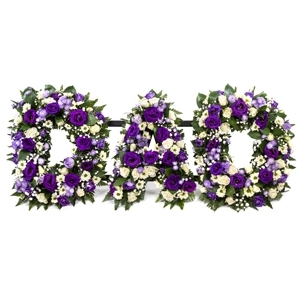 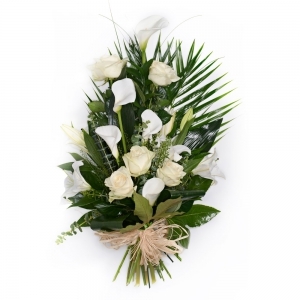 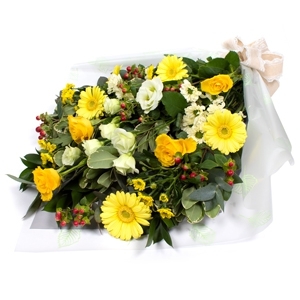 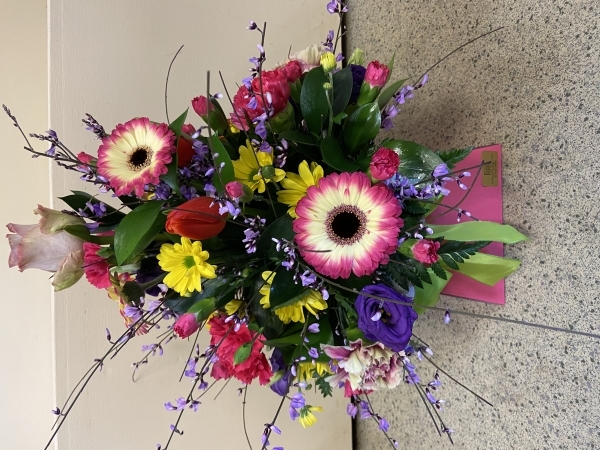 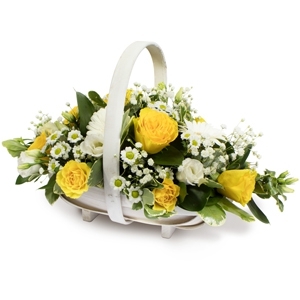 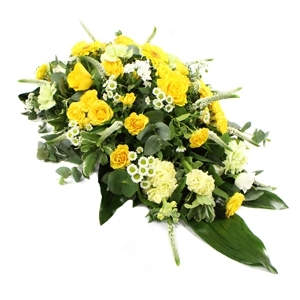 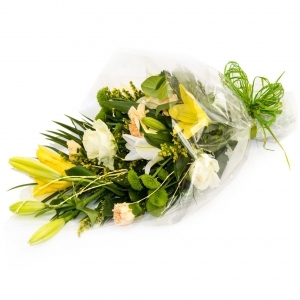 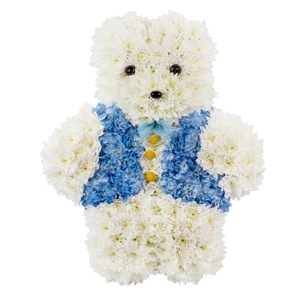 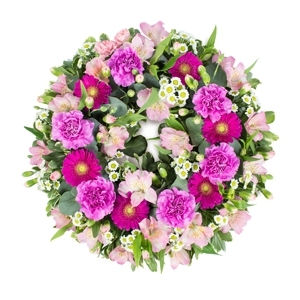 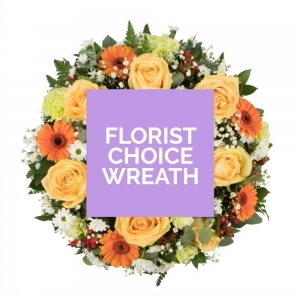 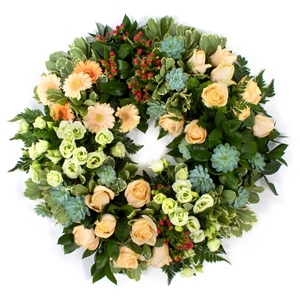 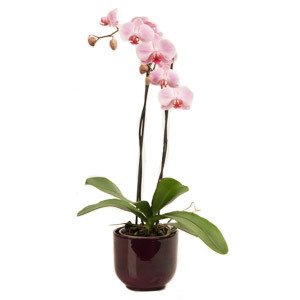 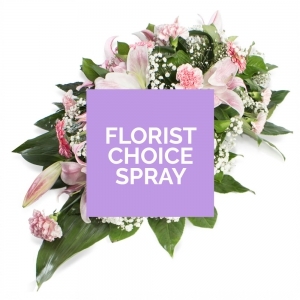 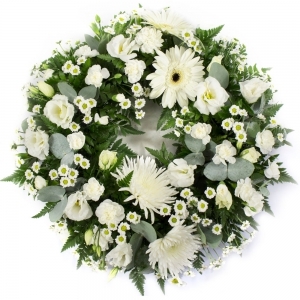 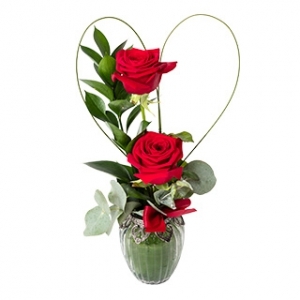 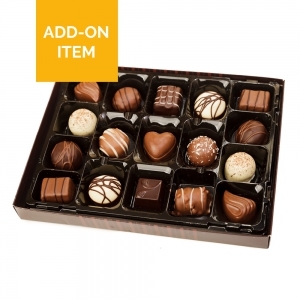 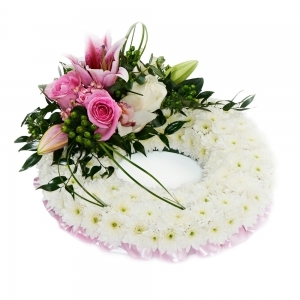 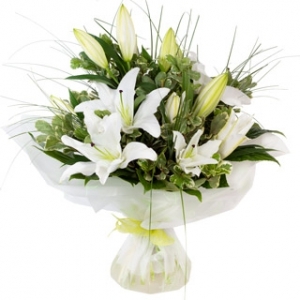 We also take the utmost care in fulfilling funeral tributes. 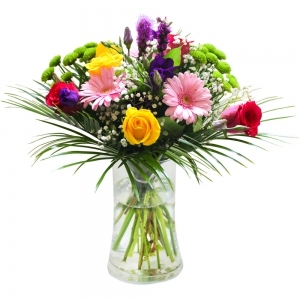 Mesmerizing mix of yellows and purples. 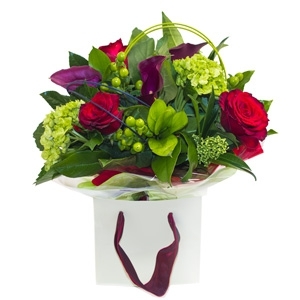 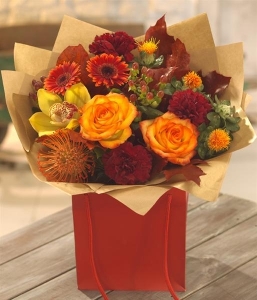 Orange, cerise and deep burgundy Spray with a generous dash of pretty Hypericum Berries. 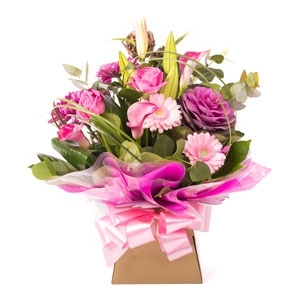 Velvety mauves and creams with a dash of pink. 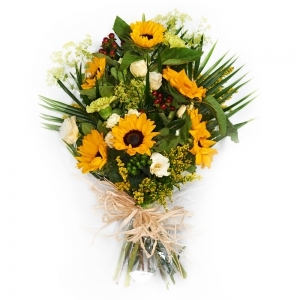 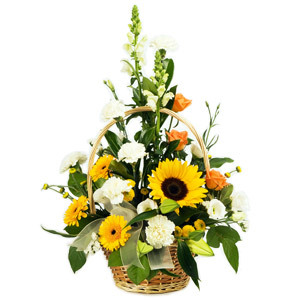 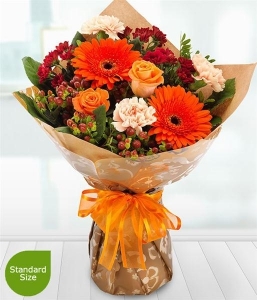 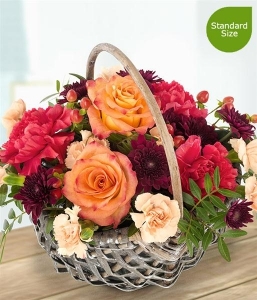 Bring home a hint of autumn with this glorious hand-tied flower bouquet. 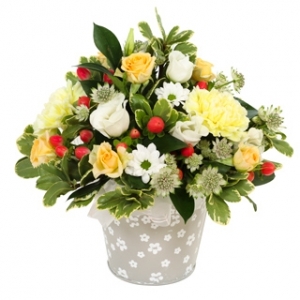 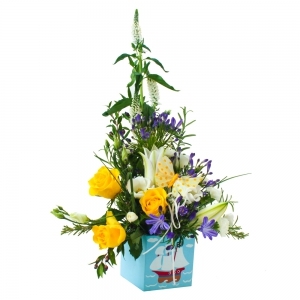 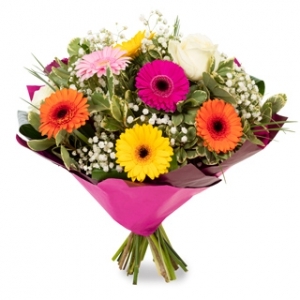 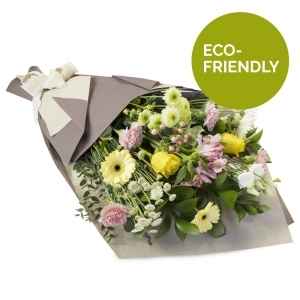 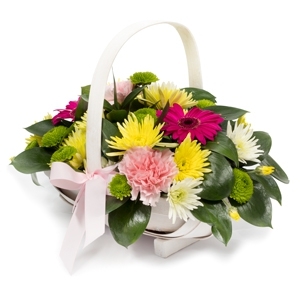 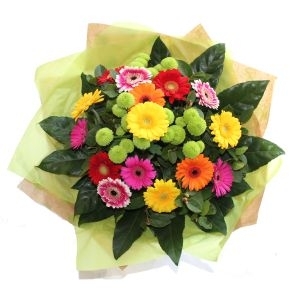 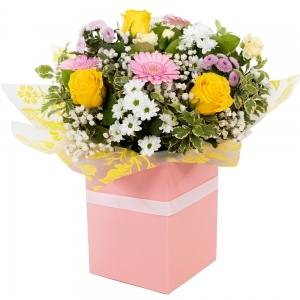 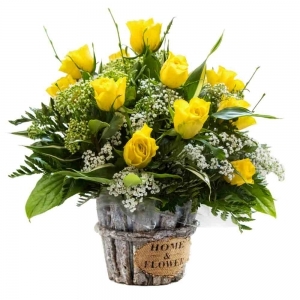 Bright and cheerful hand-tied is aqua packed for freshness. 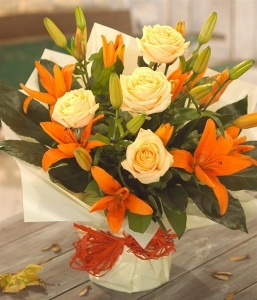 A Zesty orange and cream container mix. 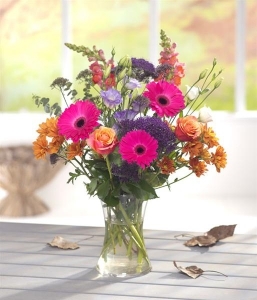 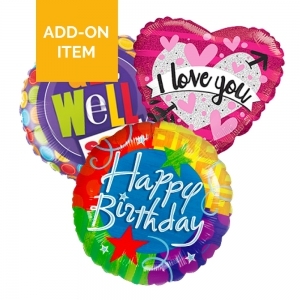 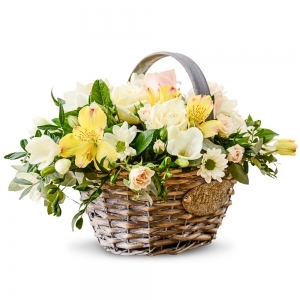 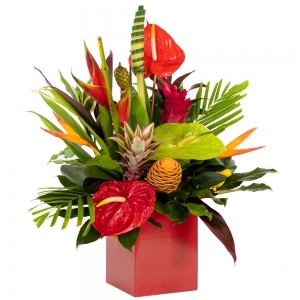 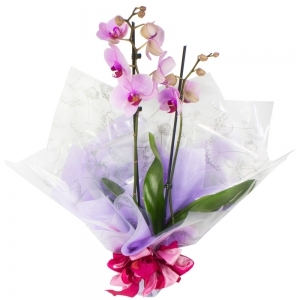 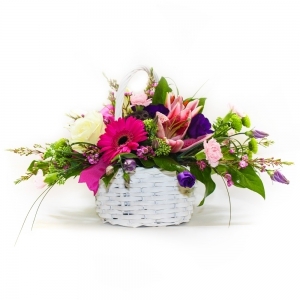 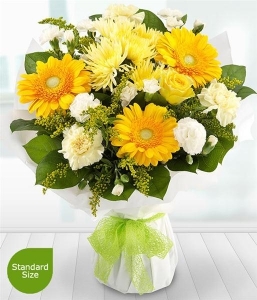 Send some cheer with this radiant bouquet. 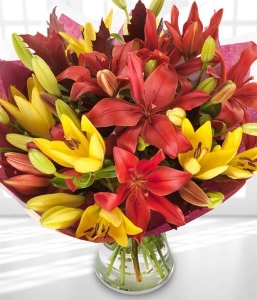 A mix of red and yellow Lilies. 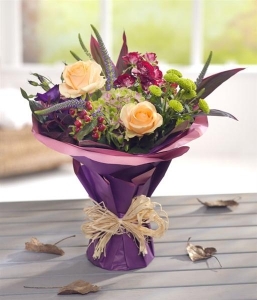 A dramatic mix of cerise, purples and orange. 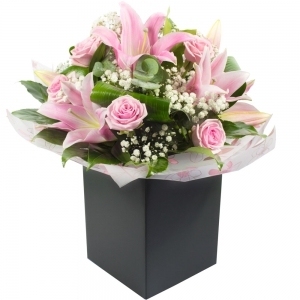 A beautiful mix of roses and lily. 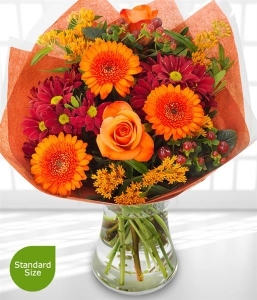 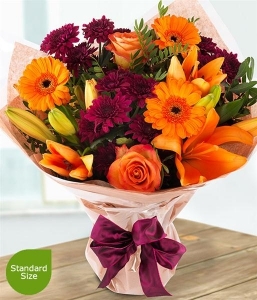 A sumptuous autumnal bouquet inspired by the colours of the season. 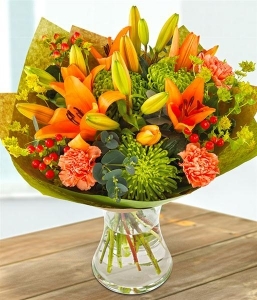 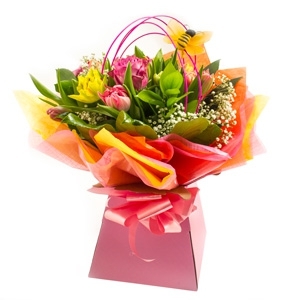 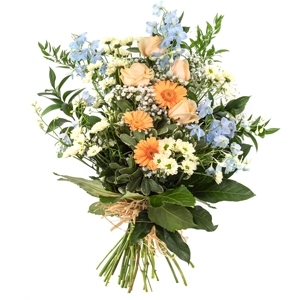 A sumptuous aqua-pack arrangement of orange, golds and pinks. 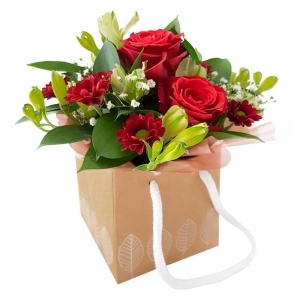 A magnificent golden and rust red aqua packed gift bag. 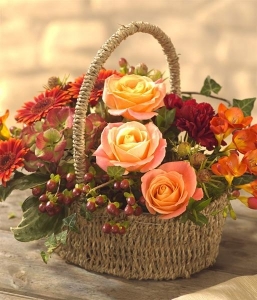 A simply gorgeous autumnal flower basket arrangement. 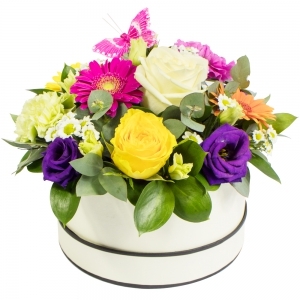 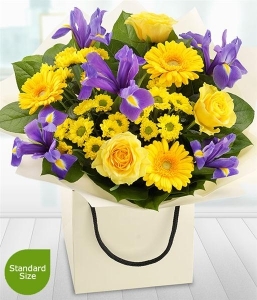 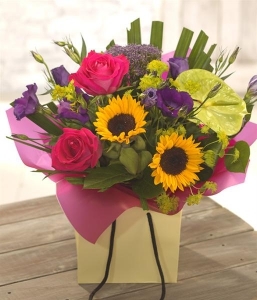 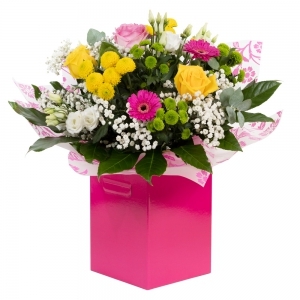 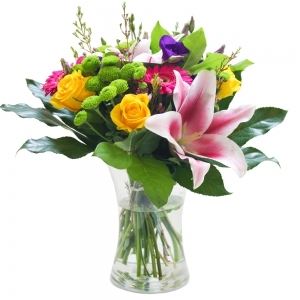 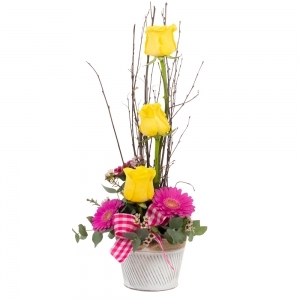 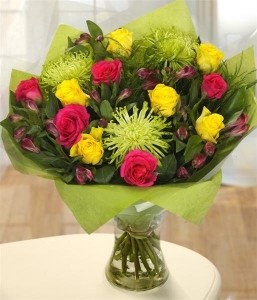 A sumptuous arrangement of yellow and cerise. 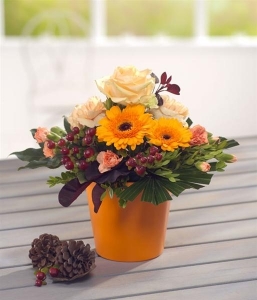 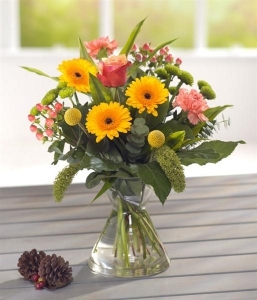 A gloriously bright, autumnal flower vase arrangement. 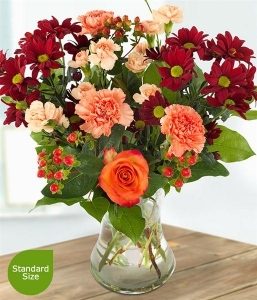 A beautiful mix in Oranges Pinks and Greens. 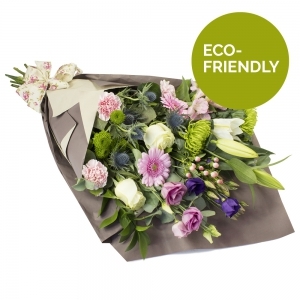 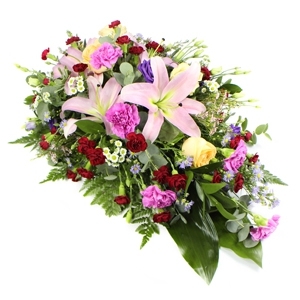 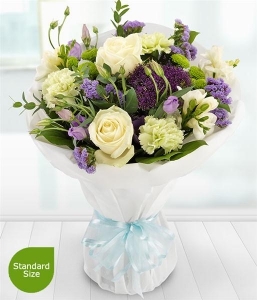 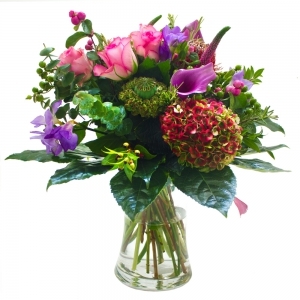 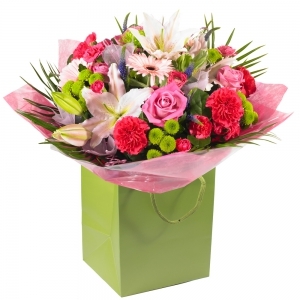 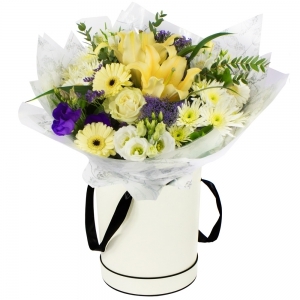 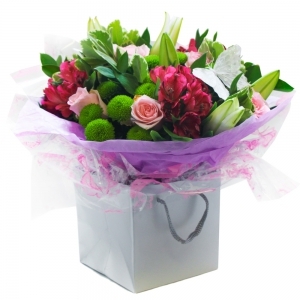 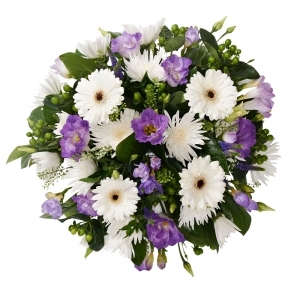 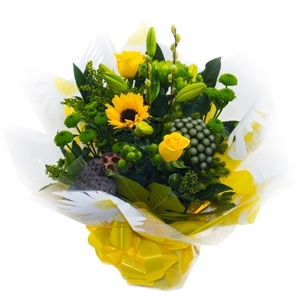 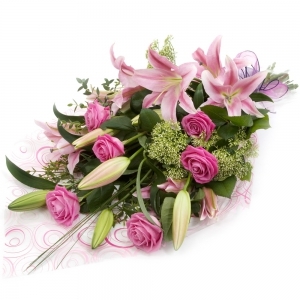 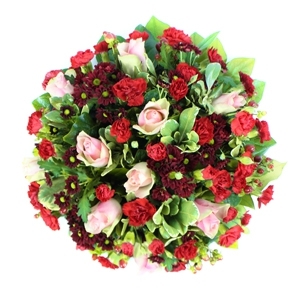 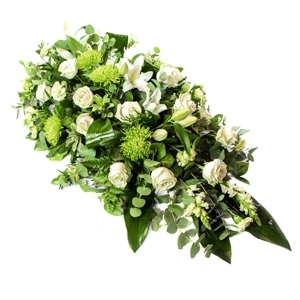 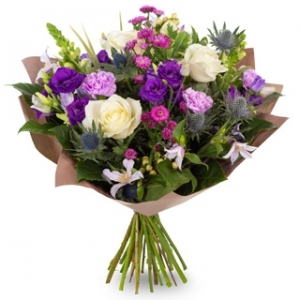 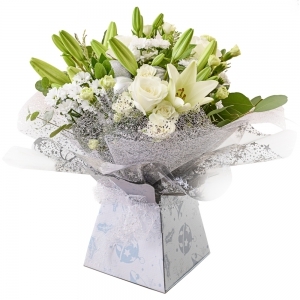 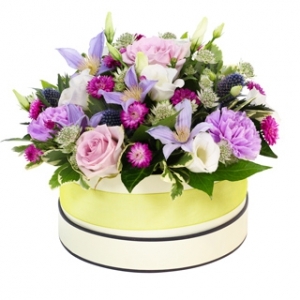 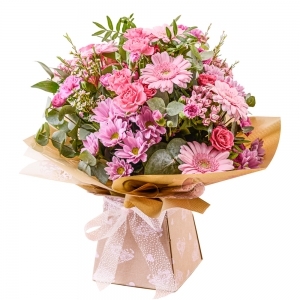 A superbly sumptuous and absolutely gorgeous aqua pack bouquet. 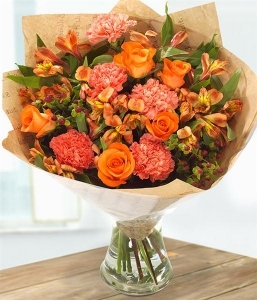 Delicate orange Carnations sit perfectly along side the beautiful fragrant Rose and Alstoemeria blooms. 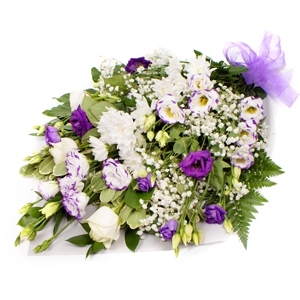 A delicate and fragrant mix of creams and lilac. 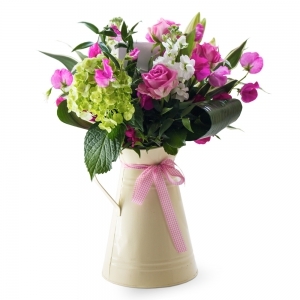 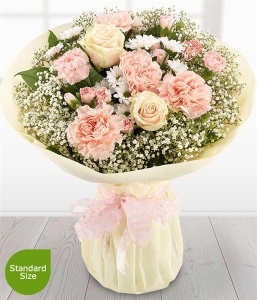 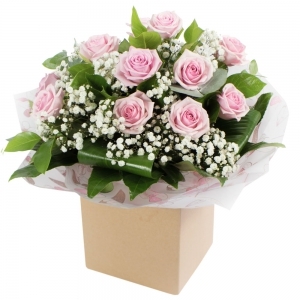 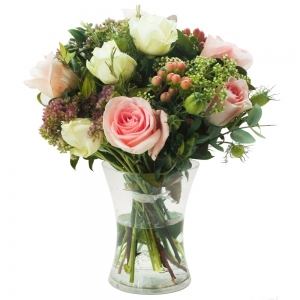 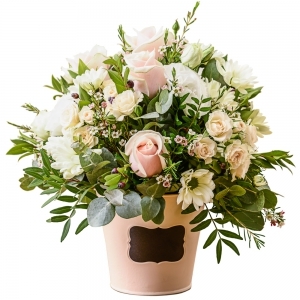 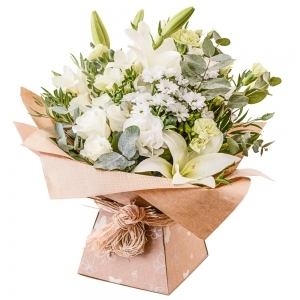 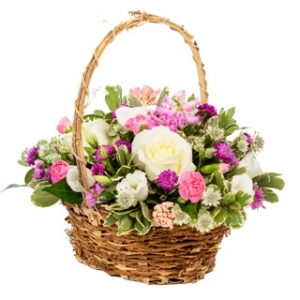 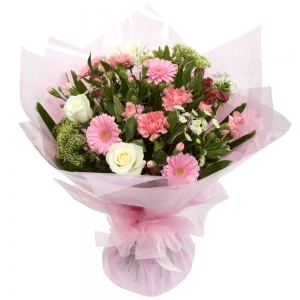 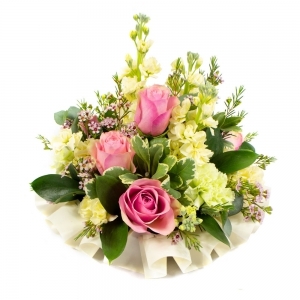 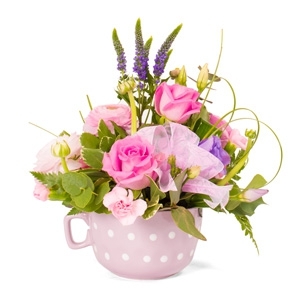 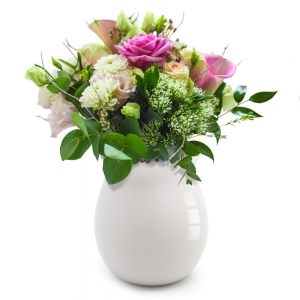 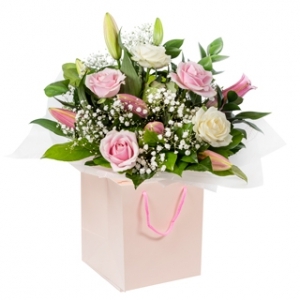 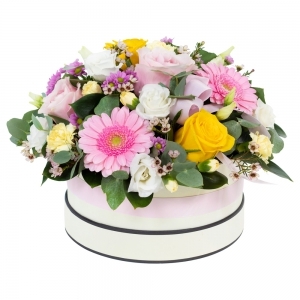 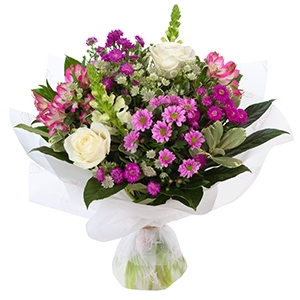 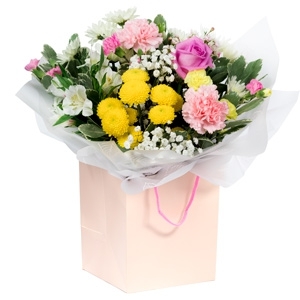 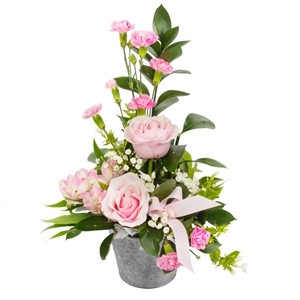 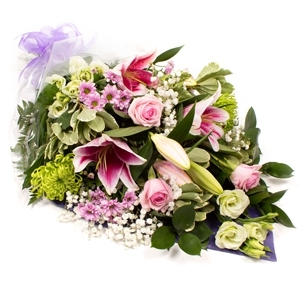 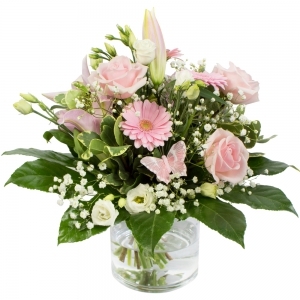 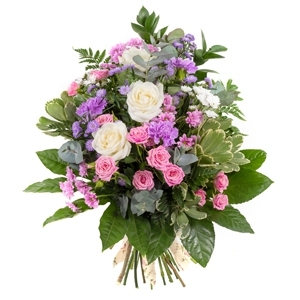 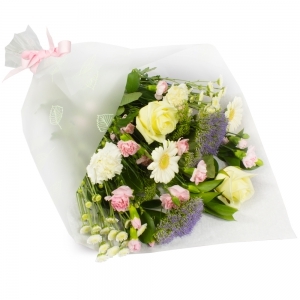 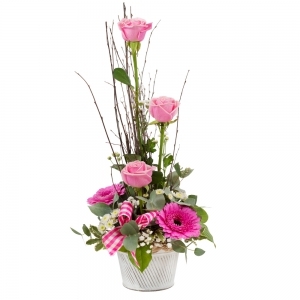 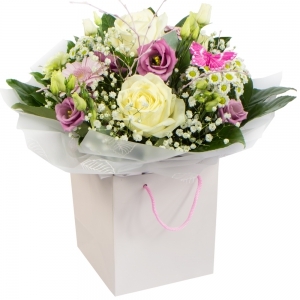 Whites, creams and delicate pinks all come in to make this pretty bouquet. 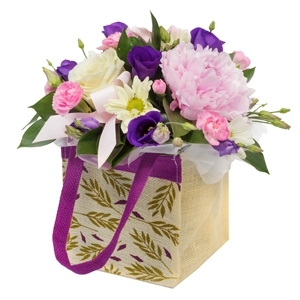 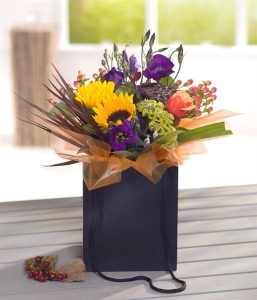 A dramatic flower gift bag, inspired by the spectacular colours of Bonfire Night.